TechInnovate is an IT managed service provider that provides IT solution services for small and midsize businesses. What we offer is fast, reliable, and affordable IT service. We are a group of individuals with years and years of experience in the field of IT services and we to provide unmatchable IT services for businesses that require them the most. Computers are rapidly advancing with each passing year. Their features are becoming more and more complex, while both hardware and software are progressing quickly as well. Hence, to be a managed service provider that works based on your needs, TechInnovate utilizes only the very best technology currently available. The technology we use allows us to make our operations more efficient, better optimized, and far quicker. Technology allows us to bring you the services you want in a way that not just fulfills your expectations, but also your needs. 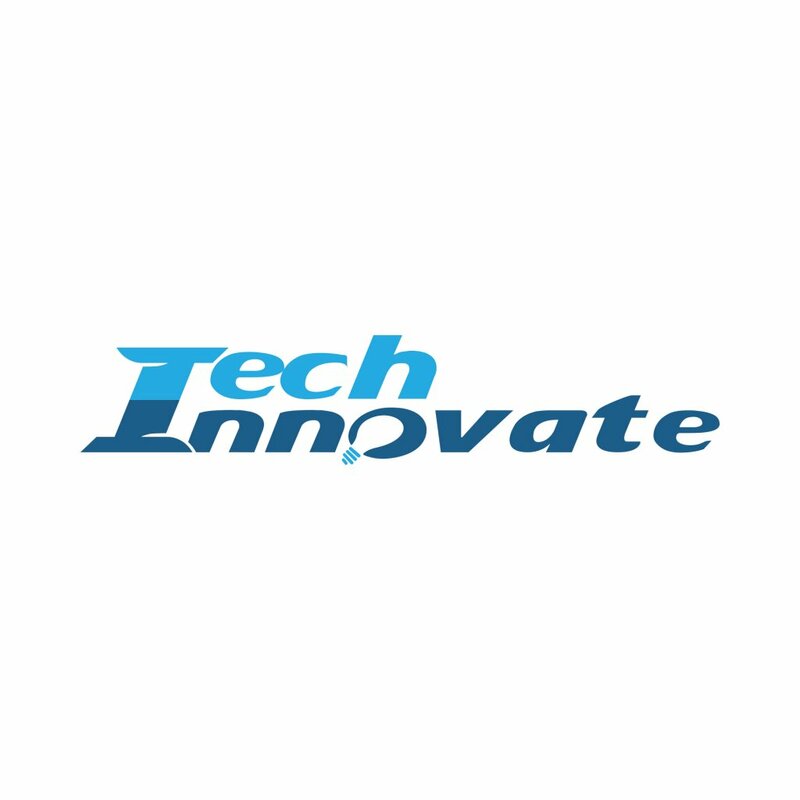 TechInnovate is a group of individuals who love to break conventions. We never feel easy doing something by the book and love to explore other possibilities. After years of trying to bring new methods to the table, we have found innovation in IT support that is still not prevalent at any other company or anywhere else in the industry. For all your problems, we bring a plethora of solutions and work with you in order to find the one that suits you the most. We strive to be able to provide innovation that you can make the most use of. Our client’s trust is the most important aspect of the trade for us. We take each and every step possible in order to ensure that not only do we earn their trust, but we also keep it. An IT service provider works best when its clients show their utmost trust in it. That’s what TechInnovate believes in and what we aim to work on.